The organic meat industry is one of the fastest growing segments of the nutritional business world. It is no secret that people have become more and more conscious of good health choices and the value of high quality nutrition. Organic food sales have grown significantly over the last 20 years. This trend has led to companies which have always valued price over quality to become the top organic food retailers. So has the organic label been tarnished? During this same period that organic food products have grown there has also been a significant increase in the use of genetically engineered foods. The pesticide/herbicide industry has continued to rise despite the organic craze. Factory farms and processed animal products are at an all-time high demand. So what constitues something as an organic meat product? Cows that feed on grass throughout the year as the primary component of their diet are tremendously healthy animals and provide extraordinarily healthy meat and dairy products. However, the standards for what qualifies meat to be marketed as `grass-fed`are quite disturbing. The standards state that an animal only needs to have a 30% grass diet to be considered `grass-fed.` This means that the animal can be fed a diet of mostly genetically modified corn/soy and still be considered grass-fed (1). This is a key finding because meat farmers get paid by the pound. Grass-fed meat is leaner than grain-fed so there is less profit per animal involved. Many formerly grass-fed farmers have switched to a grain finish with their animals. This means that the animal eats grass throughout their life until the last 60-90 days when they are fed grains to fatten them up before slaughter. This meat is still sold as `grass-fed.` The consumer is led to believe it is a 100% grass-fed diet. Research has revealed the dangers behind meat that has a grain finish. 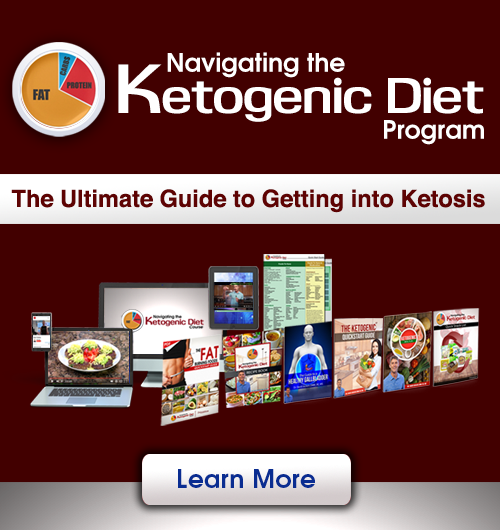 It has been shown that within 30 days of switching from a grass-fed to grain-fed diet these animals have a significant proportion of inflammatory fatty acids and a large reduction in anti-oxidant capacity compared to animals fed grass throughout their lifetime (2, 3). The highest quality grass-fed meat products are from farms that rotate the cattle to fresh pastures regularly. If they are not rotated, cattle will often graze in one area and get less overall nutrients. Pasture rotation also decreases contact with potential disease causing pathogens. Cattle need to be closely supervised and rotated to fresh pastures on a regular basis. Grass-fed and organic meat that you may find at typical grocery stores are most often fully vaccinated. Animal vaccines have much lower safety records and research behind them than human vaccines (4). The majority of animal vaccines are laced with mercury, aluminum, live viruses, formaldehyde, propylene glycol, MSG, sodium benzoate and other toxic components. These ingredients are still present within their meat upon human consumption. This has to be considered a serious health threat. Most people have no idea where there is meat is coming from and have never seen or heard any real reports on the conditions and practices on the farm. The best thing for a consumer to do is to develop a relationship with local or long-distance meat and dairy farmers who use the highest quality farming methods and raise their cattle on 100% organically grown grass. It is a great idea to ask to tour the facilities. The most integrity based farmers will be happy to show you the farms and how the animals are raised and slaughtered. 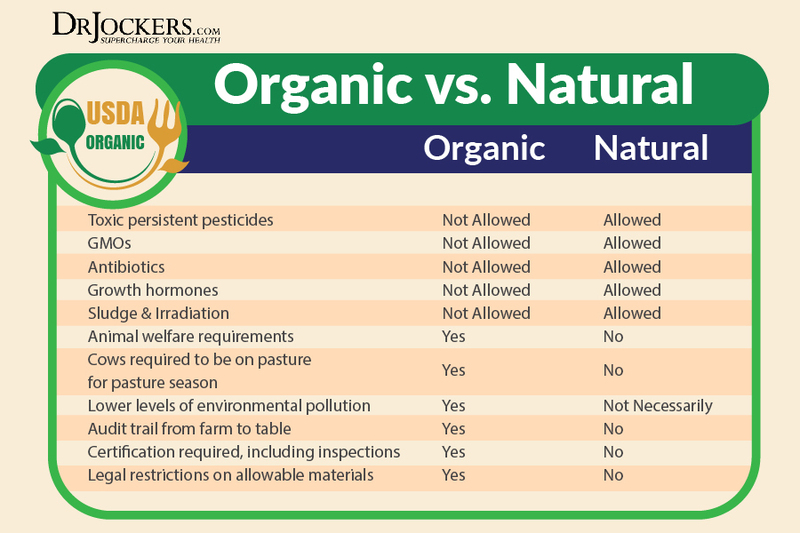 Some smaller farms may not be certified organic by the USDA, however, they withhold extremely high quality standards. Many are unable to pay the fees associated with gaining organic certification. These farms may offer even lower fees due to the lack of organic certification. These smaller farms often have products that are equal if not better than the certified farms. The best thing for a consumer to do is to develop a relationship with local meat and dairy farmers who use the highest quality farming methods and raise their cattle on 100% organically grown grass. It is a great idea to ask to tour the facilities. The most integrity based farmers will be happy to show you the farms and how the animals are raised and slaughtered. Some smaller farms may not be certified organic by the USDA, however, they withhold extremely high quality standards. Many are unable to pay the fees associated with gaining organic certification. These farms may offer even lower fees due to the lack of organic certification even though they have products that are often equal if not better than the certified farms. There are also great farms who carry a wide-array of great products and accept orders from all over the respective countries they serve. In the US where I live, I like US Wellness Meats as they have 100% grass-fed beef, lamb and some wild game. They have pastured poultry and a great selection of stock bones and organ meats. Check them out here to find the world’s best organic meat. 2. 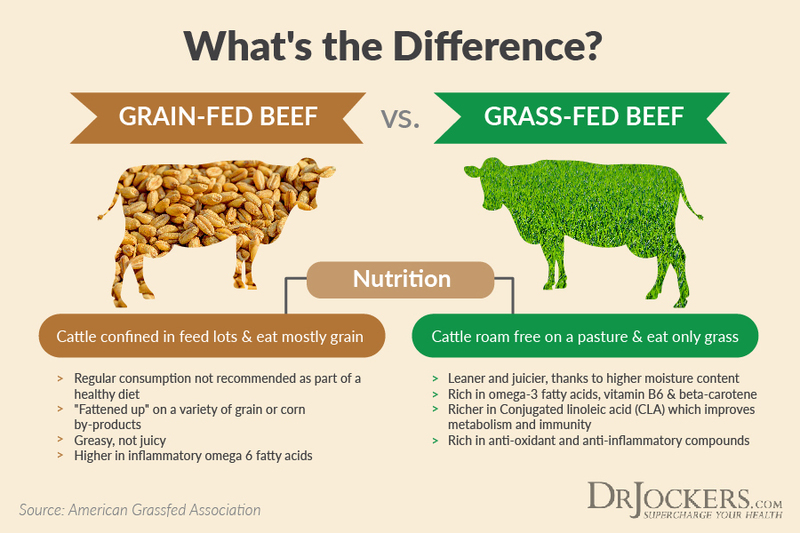 Daley CA, Abbott A, Doyle PS, Nader GA, Larson S. A review of fatty acid profiles and antioxidant content in grass-fed and grain-fed beef. Nutrition Journal. 2010;9:10.
hi, I love the fact that beyond organics is such high quality food, I also like the Garden of life vitamins . however I am wondering why all of it has to be so expansive.. It is all a matter of value. It cost more to produce extremely high quality food than government subsized cheap food. The great thing is that it is all about quality over quantity. 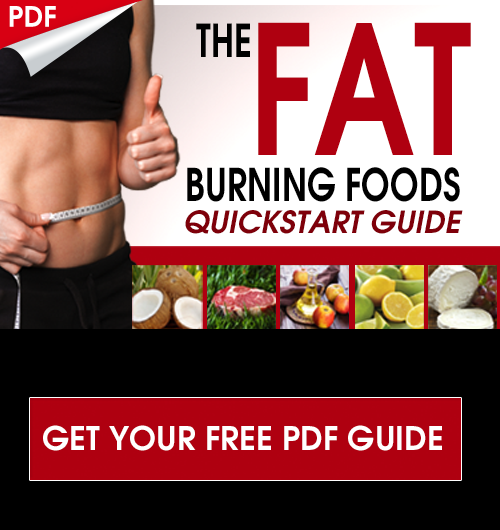 Invest in the highest quality foods and eat less overall and you will have superior health!